The mission of the Internal Audit Department is to provide an independent, objective assurance and consulting activity designed to ensure the Pasco County School District's entities are operating efficiently and effectively, assets and facilities are adequately protected and effectively utilized, and the District is in compliance with Federal, State and the District regulations. It helps an organization accomplish its objectives by bringing a systematic, disciplined approach to evaluate and improve the effectiveness of risk management, control and governance processes. The Internal Auditing Department, through its work, provides the Superintendent, his top management, and the School Board with analysis, appraisals, recommendations, advice, and other information concerning the activities reviewed. 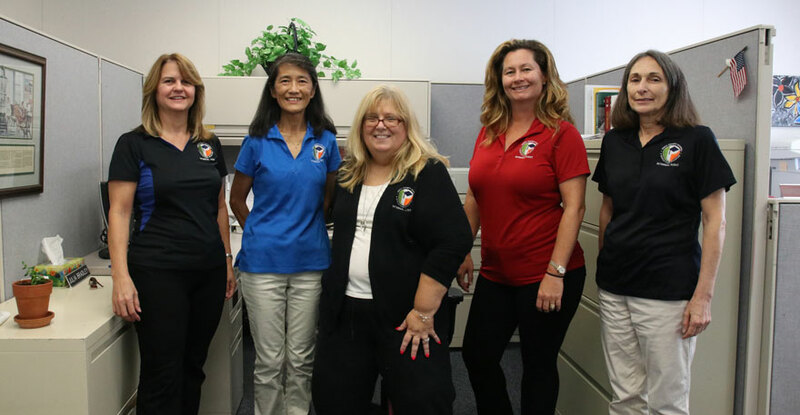 The internal audit function shall be considered an essential element in achieving the mission, goals, and objectives of the Pasco County School District.